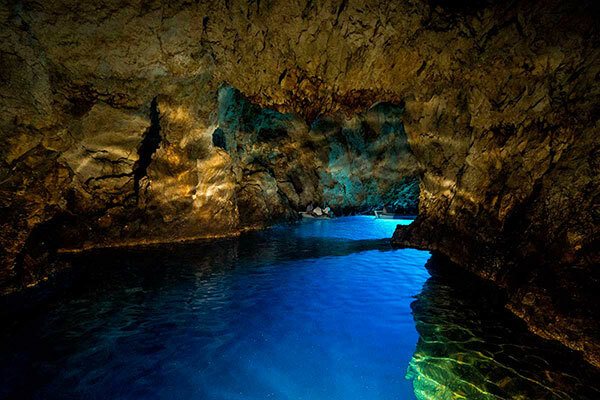 Blue Cave is the first destination you will see on your day trip from Split, Croatia. 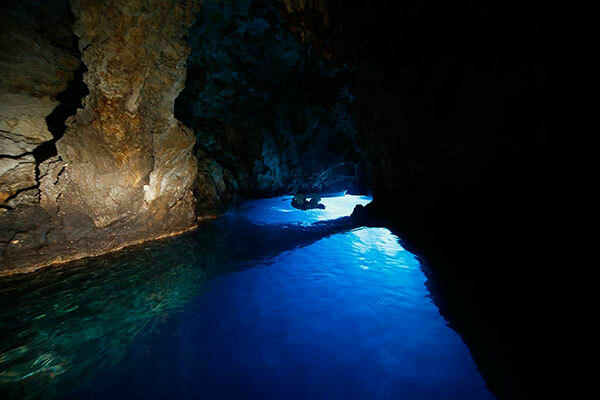 Blue cave is located on the east side of island Bisevo. 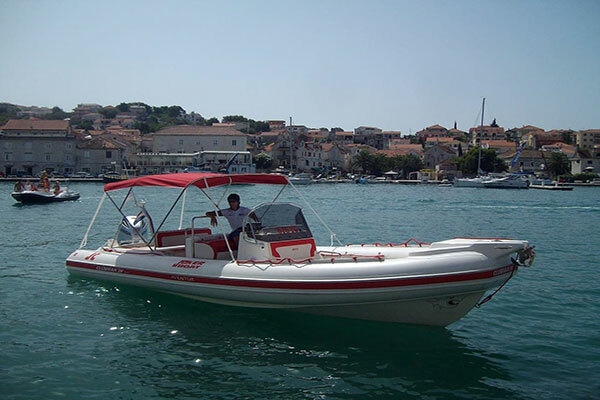 Speedboat ride from Split to Blue Cave take 1 hour 30 min. 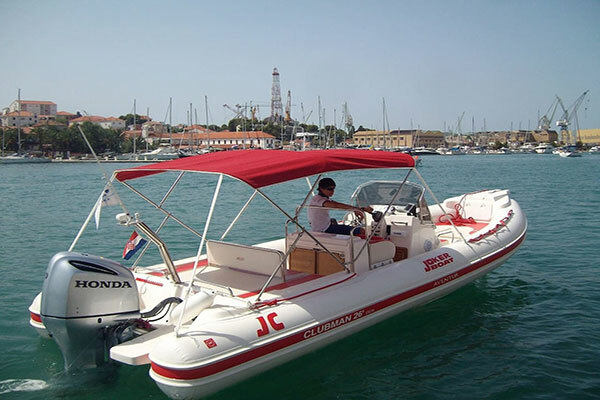 Speedboat ride is very interesting due to frequent encounters of group of dolphins in the open sea. Morning hours are so peaceful that the dolphins are noticable within very large distances. Your captain will come to the dolphins as close as possible that you can take photos. 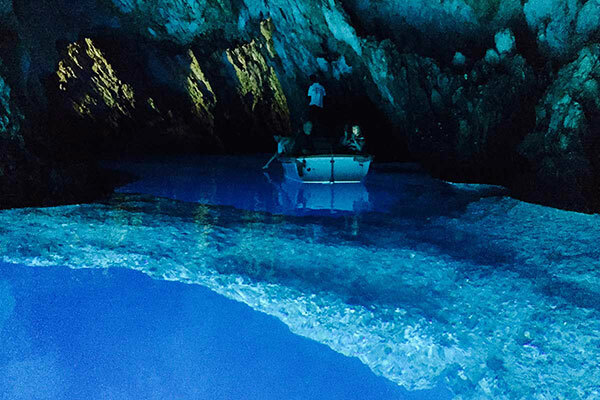 Blue Cave is open to the public since 1884, when the outer entrance is pierced. 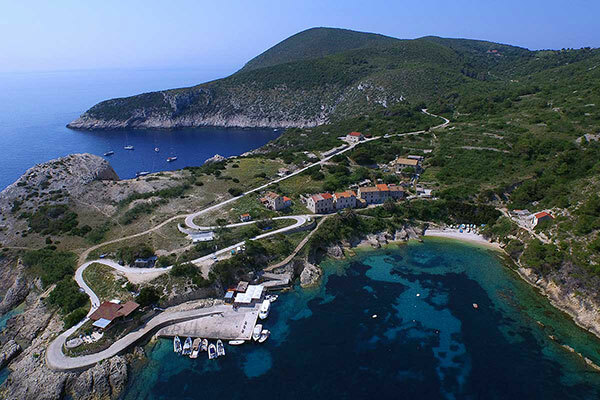 When we arrive at island Bisevo we will stop 200 meters from the Blue Cave. There you will buy tickets (not included in the price of the trip) and while waiting for your turn to enter the cave you will have time for a drink. You will take a small boat that will take you in to the Blue Cave because the entrance to the Blue cave is 1.5 meter high. Time spent in the Blue Cave is something that you will be remembering for a lifetime. 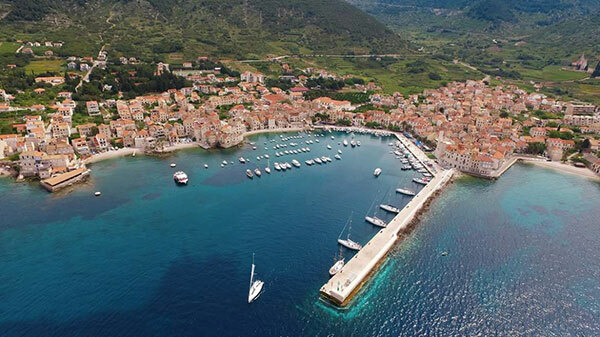 Situated in a deep bay, whose eastern shore abounds with large pebble beaches (Kamenica, Gusarica, Nova Posta, Velo Zalo), Komiza offers excellent visitor opportunities: quality accommodations (hotels and apartments), and a number of cultural and historic sites, monasteries and fortresses. It is known for its fishermen. 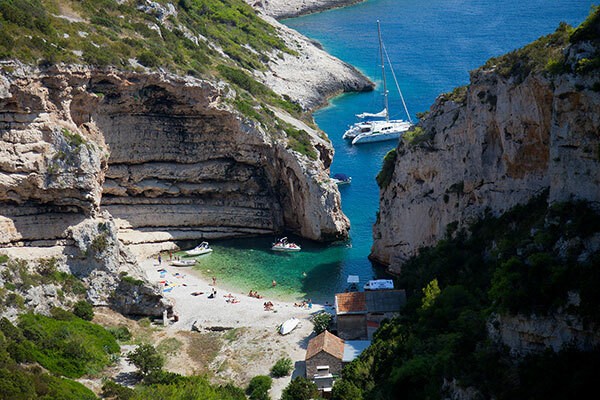 Stiniva is small and tight bay on the island of Vis. 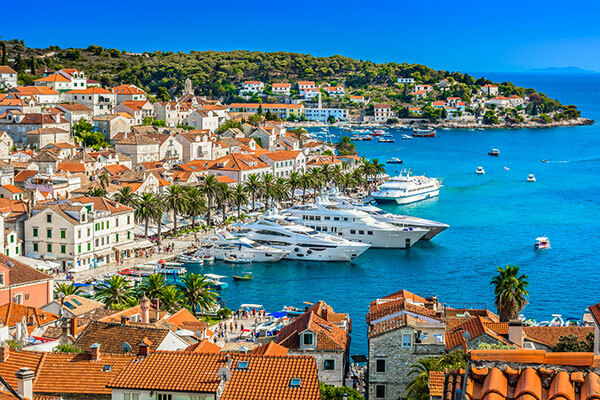 It’s one of the most attractive place in Croatia because of its unusual beach. The bay is around 600m long, and the width of the bay is 100m. Stiniva bay is famous because it’s surrounded by high cliffs. Stiniva is positioned on south of local road, which connects two villages, Podspilje and Plinsko polje. Also, in the bay you can see few uninhabited fishermen’s houses. Whole bay is protected as natural reserve. Sea ground is especially attractive for divers. This hidden exclusive location is a favourite place for experienced sailors. Not surprisingly, due to the beauty of the untouched nature that awaits you in the blue lagoon perfect for a totally relaxing experience in crystal clear sea, which is so clean that the bottom of the sea is visible by naked eye. That sea bottom is what gives this place that special look and azure blue colour. The darker parts of the underwater world are sea urchins that are a sure sign of the highest quality of the sea. Veli Budikovac, where only one resident lives, has two beautiful pebble beaches, as well as a restaurant and caffe bar where you can enjoy local specialties or have a drink. An additional charm on this island is provided by a small farm of domestic animals, which will be very interesting to children. The other island, the Mali Budikovac is completely uninhabited. Both islands, because of their distance and mutual position, provide a protected environment which creates such a natural beauty that has remained intact. Reason for that is that this location can be reached only by boat. 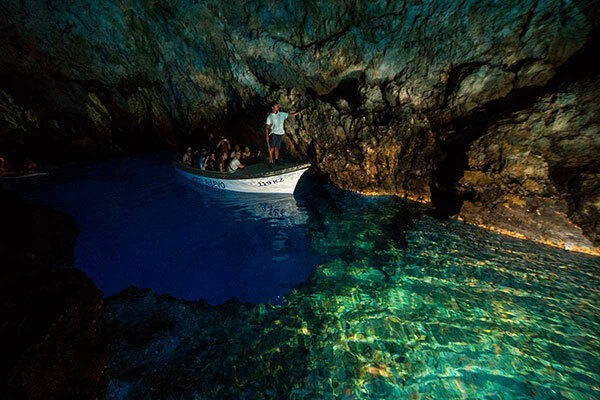 Even though the Green Cave is not as famous as the Blue Cave of Bisevo island it provides another experience which is not possible inside the Blue Cave. You get to experience the unique feeling of swimming and snorkeling inside the cave. The Green Cave is absolutely gorgeous and spacious, the depth varies from 3 to 5 meters, so the boat can get in which is allowing you to jump into the sea right from inside the cave. You can once again take advantage of the snorkeling equipment we have on board and explore the sea bottom of the cave. When entering the cave, it is visible that it’s character derives from the fissure on the top of the cave through which a light passes and leaves stunning marks in the sea. The beam of light enters the sea and shines back reflecting from the cave bottom. The legend of the cave states that if you dive through the beam of light you will live one hundred years. The coastline is mostly steep and indented, with small gravel beaches in the bays. 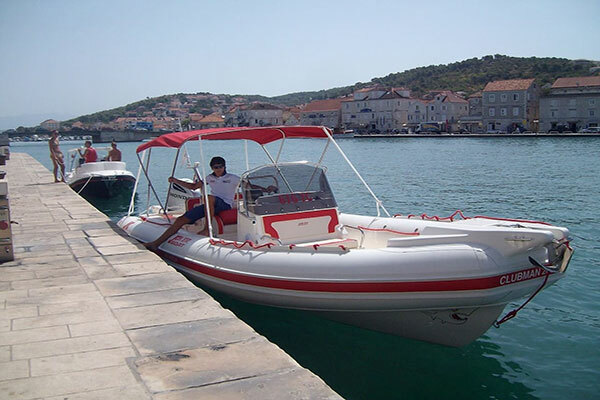 The Pakleni Otoci and the island of Galesnik at the entrance to the port of Hvar are protected landscape areas. Blue cave tour Split start at 9 am and finish at 6 pm. 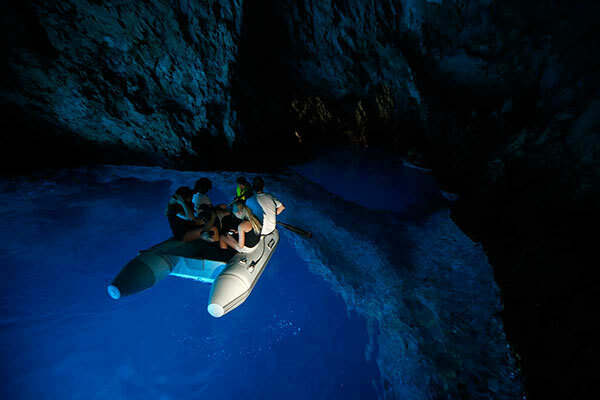 Book your Blue cave tour Split on time!